Great information. What more is known today? This is information that anyone with a true interest in physics and chemistry should understand. If God does not exist, then what does? Is there good and evil, and should we care? How do we know what's true anyway? And can we make any sense of this universe, or our own lives? Sense and Goodness Without God answers these questions in lavish detail, without complex jargon. 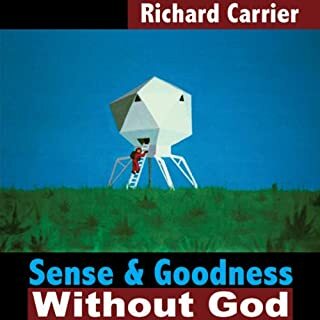 Arguing that there is only a physical, natural world without gods or spirits, noted historian and philosopher Richard Carrier presents and defends a complete worldview, one in which we can live a life of love, meaning, and joy. An exciting proposal for a Searcher.. There are few works that summarize the human condition ss well as this book. 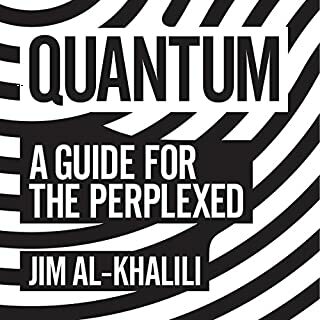 I will add this to my most treasured references for my own journey of discovery in metaphysical purpose.